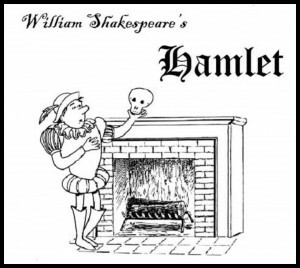 Brooklyn Heights’ resident professional theater company Theater 2020 will host a free “trimmed” reading of William Shakespeare’s “Hamlet,” featuring professional actors from the company, on Saturday, November 10 at 1:30 p.m. Location: the first floor theater room at the Brooklyn Heights Public Library at 280 Cadman Plaza West. Doors open at 1, with the reading beginning at 1:30 sharp. Running time is about 2 hours with a brief intermission. No reservations are necessary. More about Theater2020 here.